Today we welcome Will for an interview! I actually came to writing late. I was a psychology professor for ten years before I wrote a single word of fiction. My writing career started as a lark – I had an extremely cool science fiction dream, and decided I had to try writing it as a story. It took me about two years and ten drafts before I finally sold that story, but I had so much fun writing it that I was hooked, and I started writing more stories in my spare time. Then I started writing novels. Finally I decided that my heart was in writing, and I resigned my tenured position at the university to write full time. About six months. Less, if the story flows really well. I write Monday to Friday, 9 to 5, except when my twins are off from school, so while I don’t write fast, I make steady progress. The biggest slowdown is when the plot gets stuck and I don’t know what comes next. Then I’m pacing around the room, or trying to work it all out on index cards, until I figure out the next scene. I spend a lot of my down time trying to dream up ideas. While I’m falling asleep, showering, standing in line at the grocery store, instead of simply daydreaming or thinking about the events of the day, I’m typically trying to come up with story ideas. Sometimes it’s hard to remember what I used to spend all of my time thinking about before I started writing. Absolutely. When I was a university professor, the paychecks showed up every month. Now, I only get paid when I finish a book or short story. If I’m watching Game of Thrones during my writing time, there’s no one who’s going to come and tell me to stop goofing off and get back to work. I just don’t get paid. 9 to 5, Monday to Friday. It’s a good thing I love to write. There are few things I’d rather do than write, so it’s not hard to sit down on a Monday morning and get cranking. I’m not! My wife Alison and I have twins, a boy and girl. They’re seven, and they have so much energy that you’d think we’re supplying them with coffee and Red Bull all day long. So right now, I write, and I help care for the Dynamic Duo. Once in a while we hire a babysitter and I get to see a movie or go out to eat, but honestly, there’s childcare and writing, and for now, that’s my life! 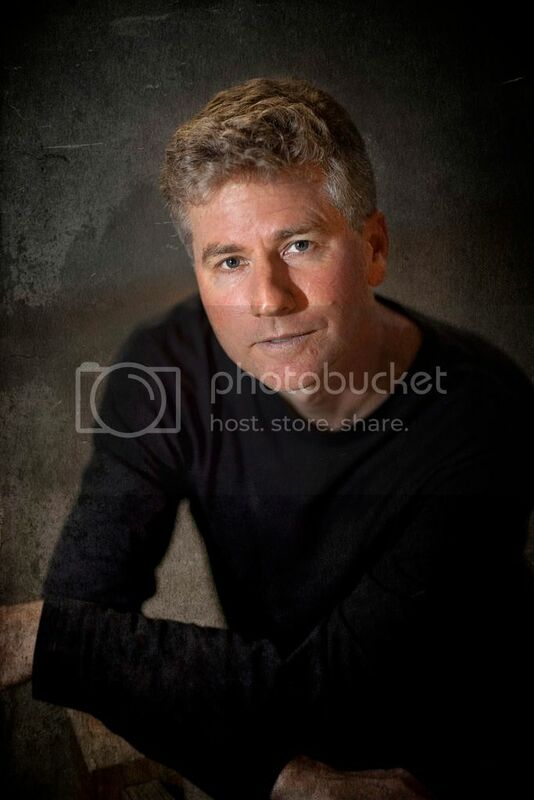 I hope to return to a more balanced existence when my kids get a bit older and/or I sign my first Hollywood film deal. I think the story has to be something new and fresh. It might be kind of like The Hunger Games, or Looking for Alaska, but at its core it should be original. And it should give you chills. When I read the synopsis on the back of a book jacket, and just think, Oh, I wish I’d thought of that, then I’m reading a great story line. What’s the hardest thing about writing a book? Doubts. I tend to swing wildly from being incredibly excited about the book I’m working on, to believing it’s a total, unfixable steaming heap of dung. I think that’s part of working on something in a room by yourself with no outside feedback. Hunter, from Burning Midnight. She’s a homeless teenager who’s hard on the outside, tough to get to know, but a dreamer on the inside. In my study, in a recliner, with my laptop on a little portable desk. I have a back injury that makes it uncomfortable to sit in a straight chair for hours each day. I love having a physical book sitting on the shelf in stores, because that’s the way I typically buy books, so my first choice is to find a traditional publisher. 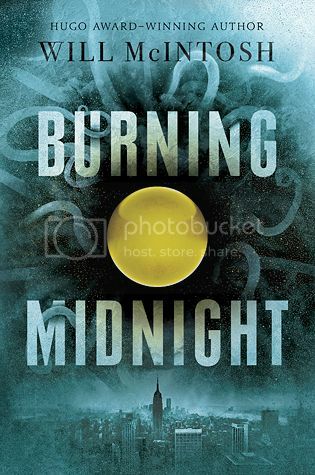 In the case of Burning Midnight, my editor at Delacorte Press made a two-book offer less than forty-eight hours after my agent sent it to her, so I knew I wanted to publish with Delacorte. There’s nothing like working with an editor who really believes in your book. They all read my books, and love them, but they’re biased! When I wrote my first book, Soft Apocalypse, I had no idea that everyone in my family was going to read it. It’s about a guy looking for love during the slow collapse of civilization, and it’s incredibly brutal and, filled with cursing. I winced at the thought of my wife’s ninety-two year old grandmother reading that book! I love movies, especially on the big screen. I bike and hike a lot, and my wife got me a kayak for Christmas, so it will be fun to explore all of the waterways in the area (Williamsburg sits on a peninsula between two rivers, with tons of smaller waterways feeding into them). I’ve also collected things my whole life (can you guess why I wrote a book about people hunting for rare things?). Right now I collect autographed classic rock albums. I got a Bruce Springsteen for Christmas! Write as much as you can, and don’t get too discouraged if you don’t publish immediately. For most people it takes a few years (you often hear the number one million words tossed about) before your work is good enough to be published. Get feedback from other writers, and try to accept even the harshest feedback as an opportunity to improve. If someone tells you your work is awesome, but no editor wants it, that person is not helping you become a better writer. Develop a burning desire to become a better writer. My favorite book is probably Watership Down by Richard Adams. I first read it when I was about twelve, and I just fell in love with it. It’s about a group of rabbits trying to find a new home while facing a series of harrowing adventures. My favorite author is probably Stephen King. Although I don’t write horror, I love how vivid and interesting King’s characters are. To me he’s the perfect balance of plot and character. I rely very heavily on feedback. I rely on two writing friends, Joy Marchand and Ian Creasey, my agent Seth Fishman, and for YA books, my editor Kate Sullivan. I trust their judgment more than my own. If they tell me a book is badly broken, it’s broken. If they think it’s my best work, in all likelihood it is. When I see a critique from one of them in my inbox, my palms start to sweat, because I’m about to find out what I have. On top of that, I often need help from experts. I have a few friends who are experts in astrophysics, biology, computer technology, etcetera, who help me when I’ve painted myself into a corner by introducing science into a story. Always! I’m working on another YA book. I don’t want to give too much away, but it’s about lying. It’s about all the ways we’re lied to, all the lies we tell, and what would happen if no one could ever get away with a lie again. Thanks so much for being here today, Will. It was great having you! 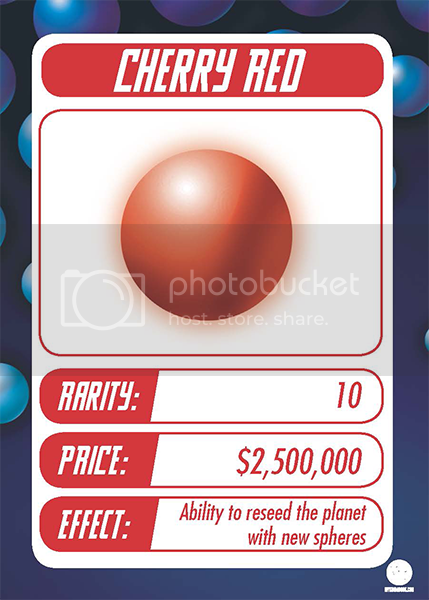 And check out this trading card!